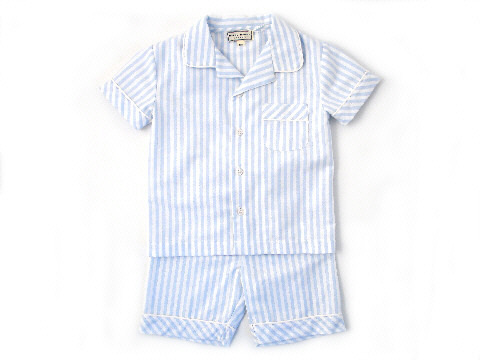 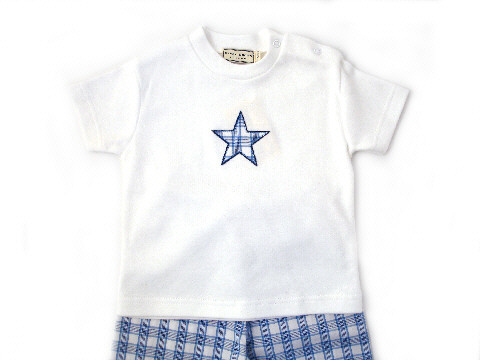 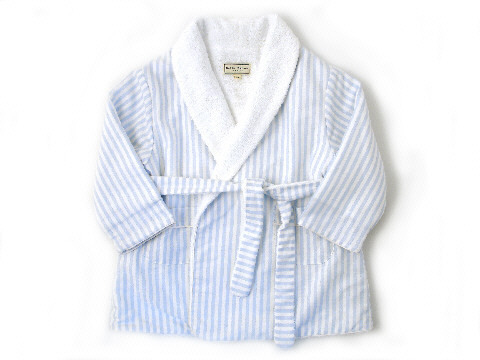 Darcy Brown Boys' And Girls' Nightwear. 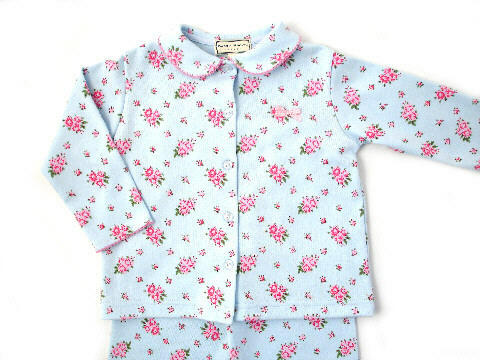 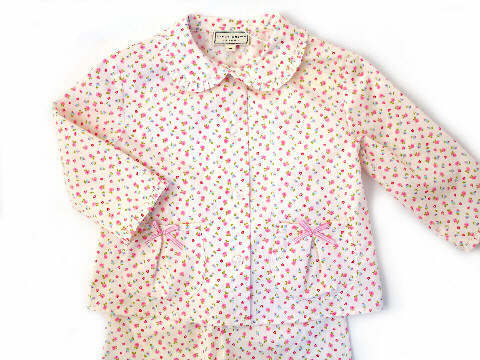 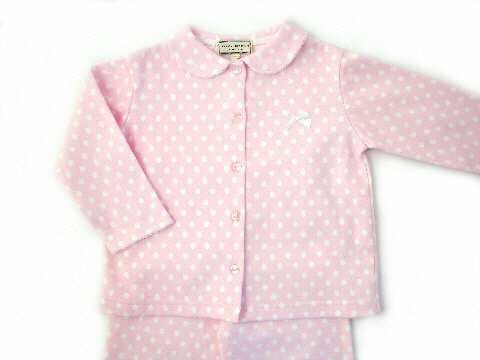 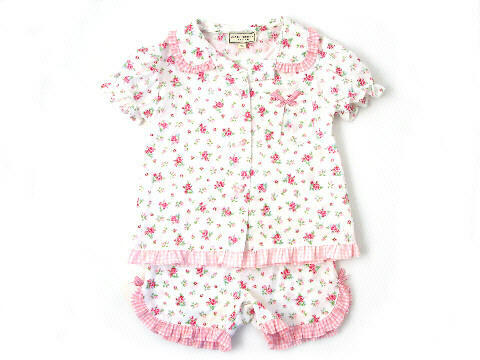 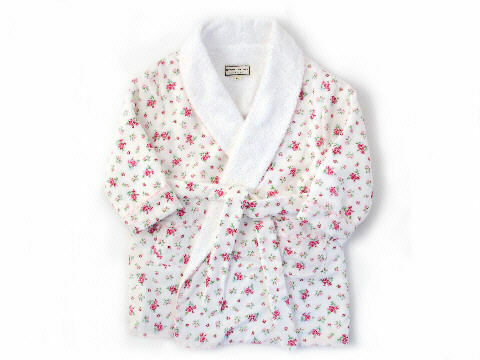 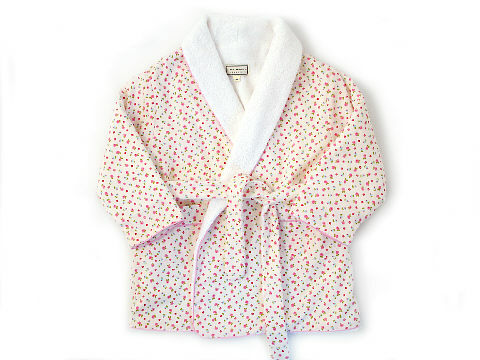 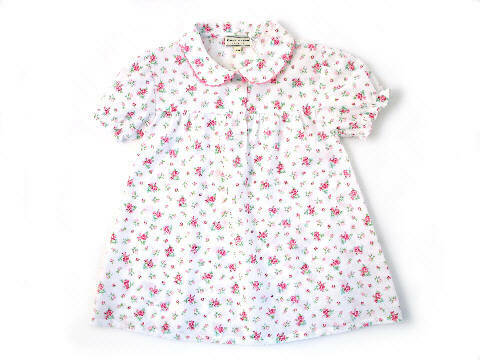 Girls' Frilly Pyjamas Lottie cream. 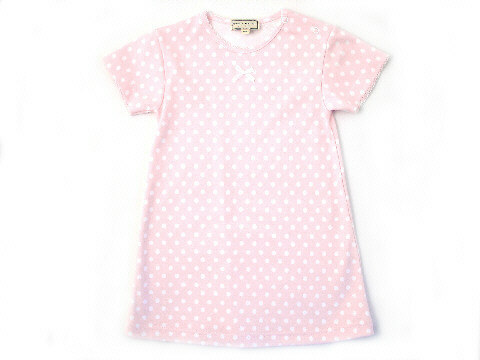 Girls' Peter Pan Nightdress Lottie. 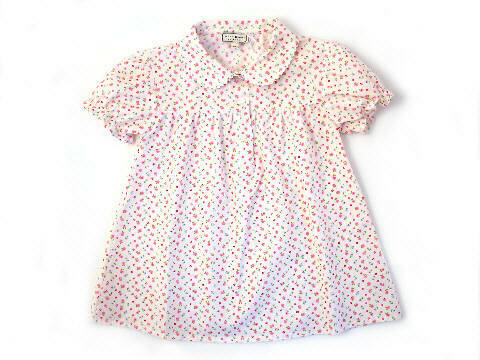 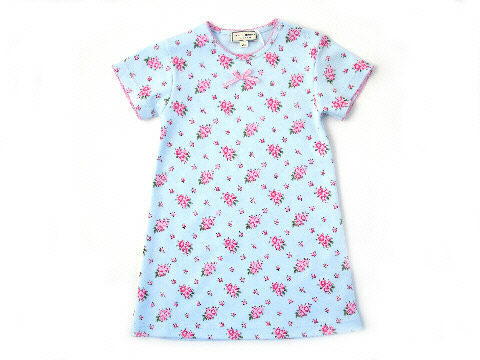 Girls' Peter Pan Nightdress Montifiore.